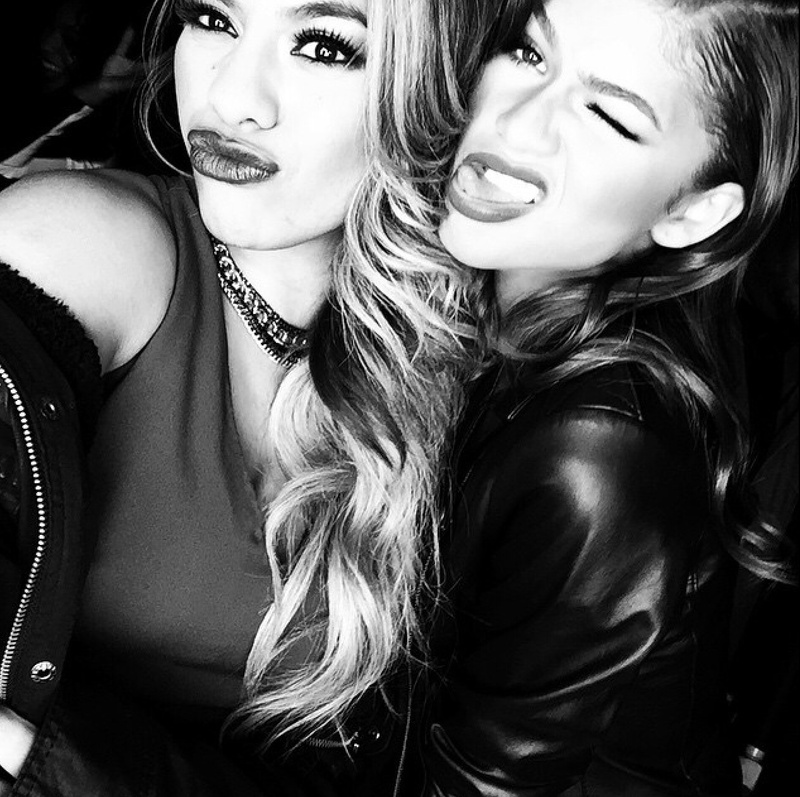 Zendaya and Dinah Jane both posted this gorgeous photo on their instagram’s. Zendaya captioned with my bae, #zendina! Dinah captioned with my wifey, so cute. This entry was posted in Zendaya and Dina Jane and tagged Beautiful girls, Dina Jane, Fifth Harmony, Zendaya on November 16, 2014 by wealthandglamour.